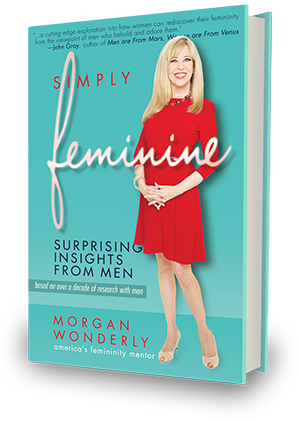 A pioneer in the field of femininity from the perspective of men, Morgan has studied men for over a decade and spent thousands of hours listening to men to learn what they find feminine in women. 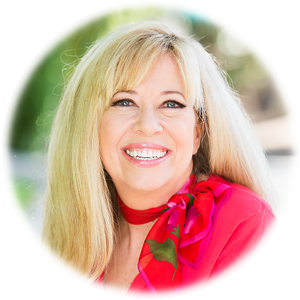 She works with women who are tired of operating from masculinity and want to reconnect with their feminine essence so they can attract a masculine man. With over twenty-five years’ experience as a personal image/style consultant, color specialist, licensed cosmetologist and makeup artist, along with what she has learned from men, Morgan is a master of the art of feminine image. What sets her apart from other consultants in the personal image field is her focus on feminine appearance and attitudes that attract men. She excels at beautiful “makeovers” on women. In addition, she works with women on their online dating profiles to create the very best first impressions that attract men. She strives in her own life to embody all of what it means to be quintessentially feminine from a man’s perspective. Because this is her passion, she is continually learning from men so that she can share these insights with the women she works with. Happily residing in sunny San Diego, California, Morgan enjoys personal development, international travel, international cultures, museums, alternative medicine, healthy whole foods, epicurean delights, bold red wines, painting, art, photography, home decorating, entertaining, fashion, color consulting, feminine image and style … and all the various ways she can play with color! Get FREE GIFTS & Newsletter to get a taste of how joyful it is being Simply Feminine!